If you were playing in a best-of-three set tennis match and found yourself match point at 0-6 0-5, you could be forgiven for throwing in the towel and admitting defeat. But to be the best in your chosen discipline, you need to mentally tough both in victory and defeat, and Tara Moore showed the kind of fight needed on Tuesday to rise to the top of her sport. The 26-year-old is ranked the number nine British women’s tennis player, and she was playing in an ITF World Tour event in Sunderland. However, things were not going well and Moore found herself being trounced by the scoreline shown above by Jessika Ponchet, the talented young French starlet. The old saying goes that a tennis match is never over until match point is won, and so the Brit set off on her rise that was Lazarus-esque in proportion. First, she won the game to stop herself from being double bagelled, and that was at least something. But Moore suddenly found some momentum from somewhere, while Ponchet was clearly suffering from the winning line jitters. Incredibly, the English girl won the set 7-6, and from there she grew in stature to run out a 6-3 victor in the decider. Even though the match took place on women’s tennis’ second-tier tour, surely this has to go down as one of the best comeback victories in the history of sport. That’s a statement which got us thinking. Are there any other renaissance men and women that can lay claim to equalling Moore’s achievement? There’s one thing mounting an audacious comeback on an equal footing to your opponents, but what happens when you are at a distinct disadvantage? That’s exactly the scenario Lasse Viren, a Finnish policeman by day, long distance runner by hobby, found himself in at the 1972 Olympics. He found himself in the 10,000m final in Munich and was running along quite well in mid-field when he stumbled and hit the deck, bringing down the defending champion Mohamed Gammoudi with him. After untangling himself from the Tunisian and getting back onto the track, Viren found himself a decent distance behind the rest of the field. But no matter: he dug deep, slowly caught up on his competition and eventually fought his way back to the front of the field. What followed beggars belief, as not only does the Finn accelerate away to take the gold medal, he does so in a then world record time of 27m 38s. Now that’s a comeback! There have been countless footballing comebacks stories of note through the years. Who can forget the ‘Miracle of Istanbul’, when Liverpool scored three goals in six minutes to force their Champions League final against AC Milan into extra time? Or what about Barcelona overturning a 0-4 first leg deficit to beat PSG 6-1 at the Nou Camp, including three goals in six minutes at the end? While those matches took the headlines, there have been even greater feats of footballing escapology. 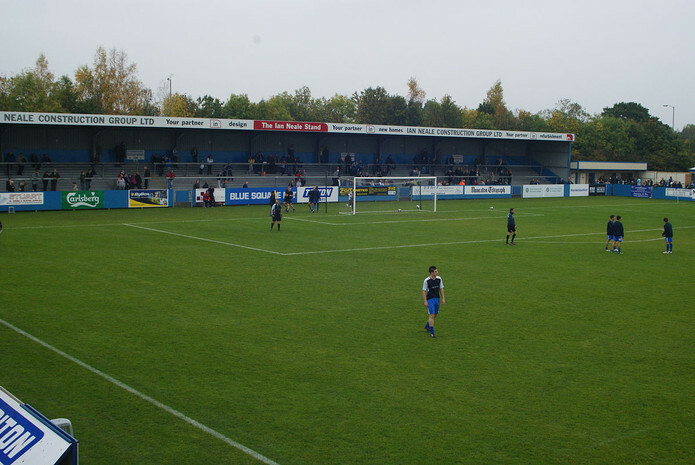 Arguably the best comes in non-league football in the UK, where Halesowen Town travelled across the West Midlands to take on Nuneaton Borough in the FA Youth Cup. In what an only be described as a caning, Nuneaton strolled into a 7-2 lead with less than half an hour on the clock to go. How many would they go on to win by? Erm, well, here’s the thing. Halesowen scored three times in the next eight minutes to reduce their arrears to 5-7 before chaos ensued: they netted again from the penalty spot in the 80th minute, before Nuneaton netted again in the 83rd. Game over? Not a bit of it as Halesowen scored again in the 86th minute to take the score to 7-8, before a pair of injury time goals from Emlyn Tudgay secured the most ridiculous of victories arguably anywhere in football. Being 3-28 down after the third quarter of a Super Bowl match is like climbing Mount Everest in your flip flops. But what if you attempted to climb Everest in your flip flops on the back of Tom Brady, one of the most legendary American sportsmen in history? Then you might have a chance, because the New England Patriots’ quarterback does not know when he’s beaten. 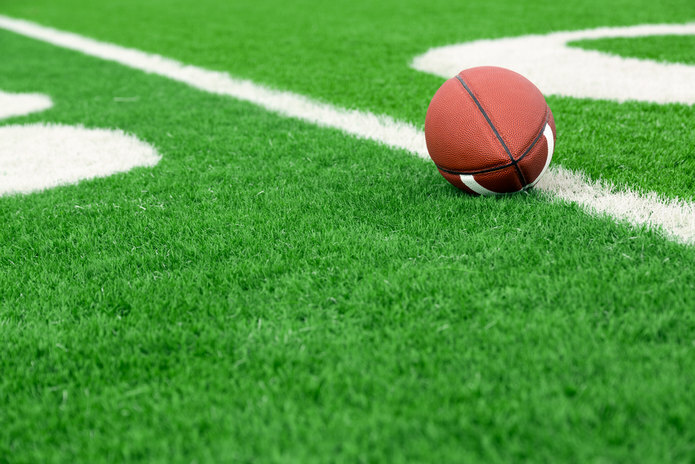 He inspired his team to glory in the 2017 edition of the competition against the Atlanta Falcons, throwing huge pass after pass to almost single-handedly turn around the Patriots’ fortunes. Brady’s bunch won 34-28 after overtime to secure his position as one of the greatest NFL players of all time. Imagine achieving your lifetime’s work of getting to a World Championship final, and then your dream turning into a nightmare in a couple of hours. Dennis Taylor, the bespectacled Irishman, had reached the final of the World Snooker Championship at the Crucible and would take on the unstoppable Steve Davis. And Taylor must have been left wondering why he bothered after losing the opening seven frames in a row, trailing 1-7 at the first interval. But he dug deep and produced a comeback of epic proportion by taking the final all the way to a decider at 17-17. Davis had a golden opportunity to clinch the frame, but he missed a pot on the deciding black to let Taylor complete one of the greatest recoveries in sport. Ah, Jean van de Velde. The Frenchman appeared to be cruising to golf’s Open Championship, and even after a few wobbles in his final round on the Sunday he still appeared to be on course to lift the Claret Jug. But the menace that is the Carnoustie Links, host of the 1999 Open, bit back, and Van de Velde found himself in a water hazard on the eighteenth hole. Cue the famous scene of him removing his shoes and socks to play out of the brook, but it was too late: a triple bogey left him in a play-off with Paul Lawrie and Justin Leonard. Van de Velde could not recover, and he and Leonard could only watch on as Lawrie – who started the day ten shots adrift of the leader – won the play-off to cap one of the most remarkable conclusions to a golf major. The best comebacks are the ones that are a bit spicy; where there’s more than just pride on the line. 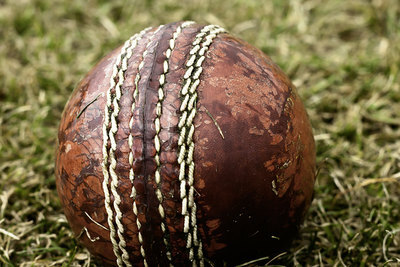 In their County Championship cricket match against Warwickshire way back in 1922, Hampshire found themselves bowled out for a frankly embarrassing 15 runs in their first innings. Warwickshire then took to the middle and racked up a far more respectable 223 all out. Such was their confidence, given the commanding lead, their captain F.S.G. Calthorpe was overheard planning a round of golf with his teammates given the likely premature ending to proceedings. That only served to rile up the Hampshire players, and they went out and posted a mammoth 521 total and then proceeded to bowl out their hosts for 158; securing a handsome margin of victory. The win was all the more sweeter for Hampshire skipper Lord Tennyson, who had a £10 bet with Calthorpe that his side would come out on top in one of the most extraordinary comebacks in history. « How Many Back to Back Grand National Winners Have There Been?